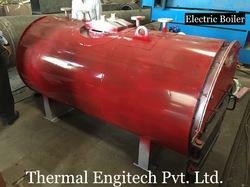 We are reckoned manufacturer and supplier of the finest grade Direct & Indirect Heating Solutions. 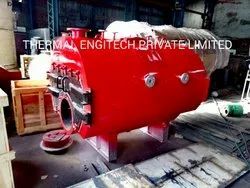 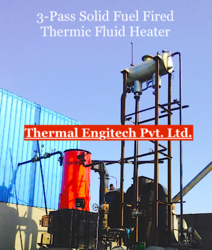 Our product range includes Thermal Steam Boiler, Biomass Boiler, Horizontal Thermic Fluid Heater, Vertical Thermic Fluid Heater, Hot Water Generator, etc. 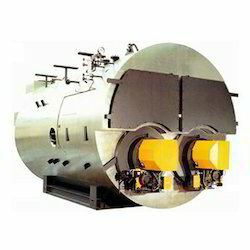 Our offered boilers are precisely engineered for industrial and commercial places. 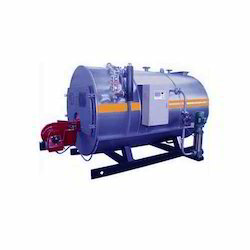 These boilers are highly demanded for their heat resistivity, compact size, easy installation and durability. 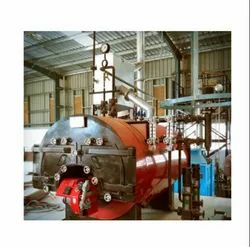 The offered boilers give superheating speed with 100% safety against shock.